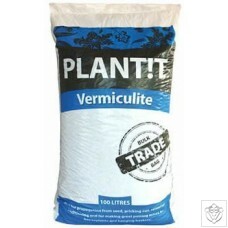 Another firm favourite with keen gardeners is vermiculite. When you want to retain water, then add vermiculite to your chosen media. 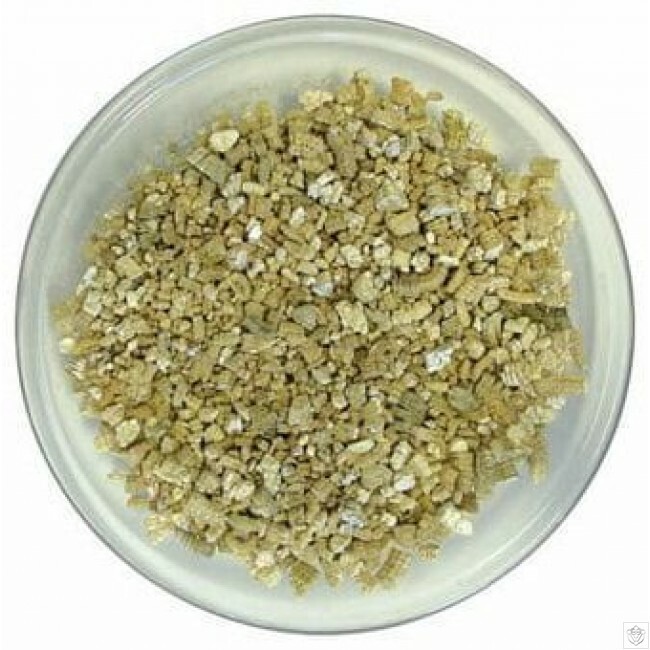 PLANT!T® Vermiculite is a natural, sterile soft mica mineral with great water holding and insulation properties. It also offers a high cation exchange capacity, which means that it will slowly release nutrients back to your plan that it has absorbed during watering. Using PLANT!T® Vermiculite can also aid propagation when used as a top layer, as it reduces evaporation and can help ensure the seed case is lost. Using PLANT!T® Vermiculite also reduces plant stress in extreme weather conditions due to its insulation properties. 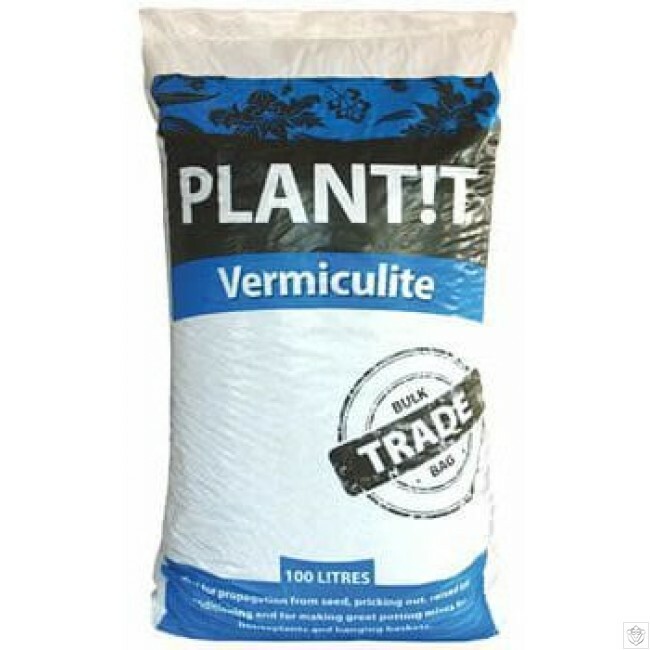 PLANT!T® Vermiculite is easy and safe to handle, odourless, lightweight and simple to use.